Ron and Maggie Tear Photography: Bullet Train.
" 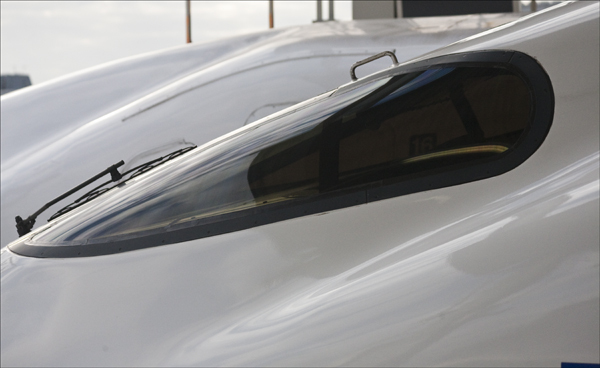 Shinkansen " the famous bullet train. We travelled on these to most of our destinations, they are on time !